To review your students' grades and attendance, I highly recommend getting access to Skyward Famiy and Student Access. If you have not recieved your login information, please contact me and I can help you to get set up! 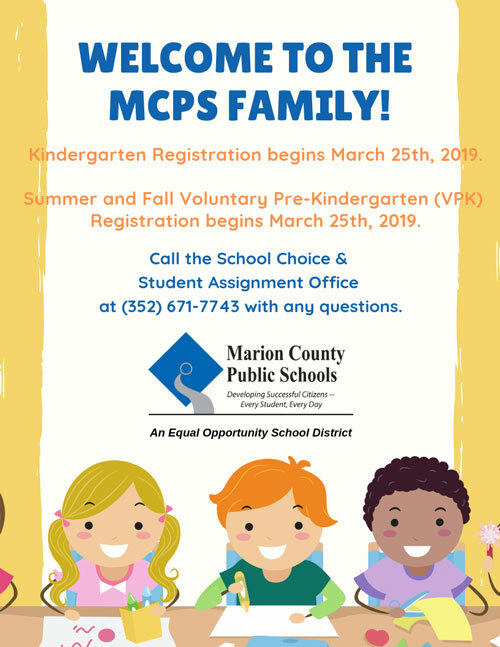 Parents may contact me by calling the school at (352)291-4085, through email at Alexan.Johnson@marion.k21.fl.us, or through SHE School Counselor's Remind.com account.